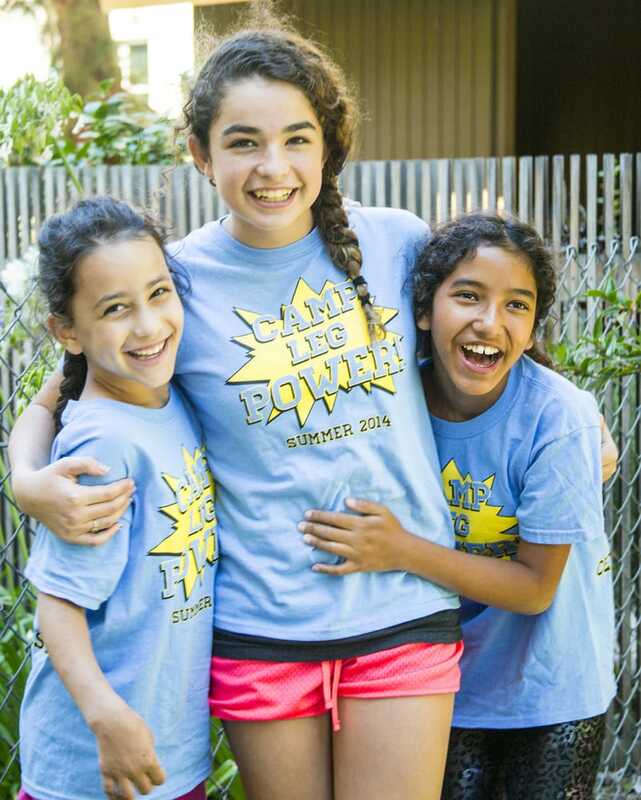 A generous donor has agreed to match every gift to support Camp Leg Power, up to $7,500, now through May 16th! This is a great opportunity to double a gift’s impact! 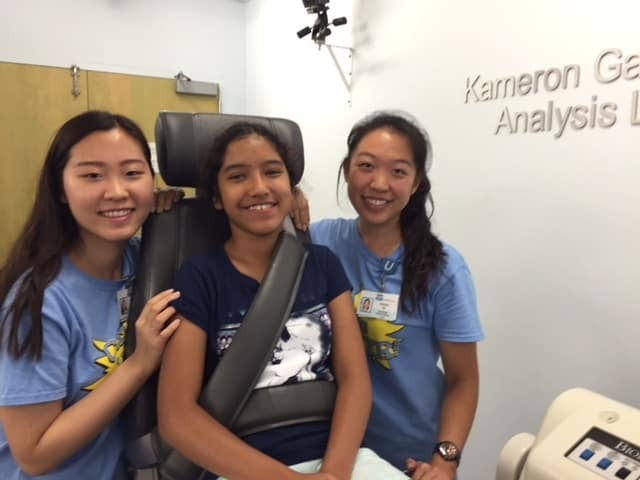 Camp Leg Power is designed to make physical therapy fun for kids but it is also a research study to identify changes in the brain in response to motor control therapy. 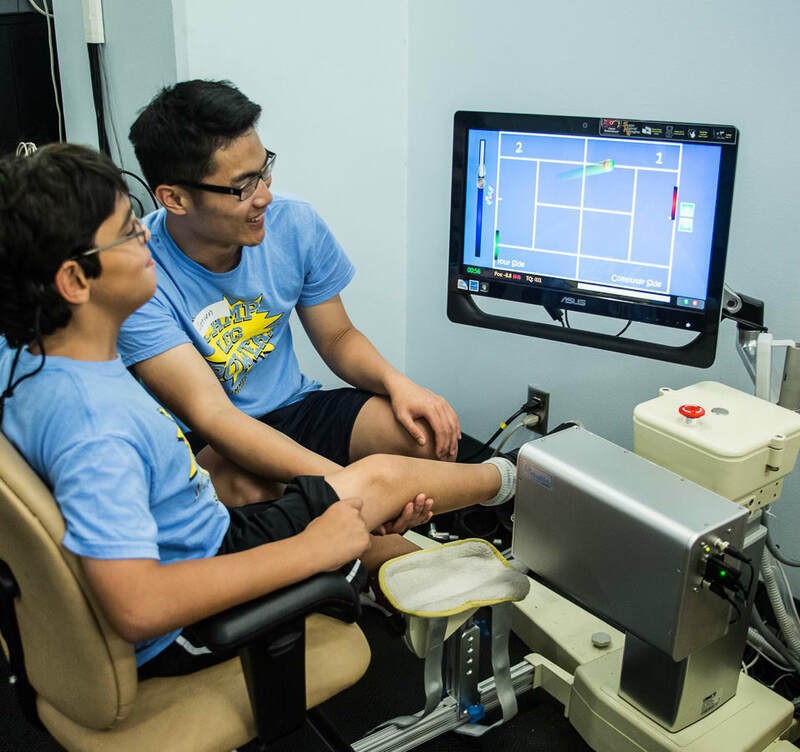 Campers exercise and play video games using specialized knee exercise machines and ankle robotic systems. The goal of this therapy is to improve motor control and provide research data about neurological changes in response to therapy. 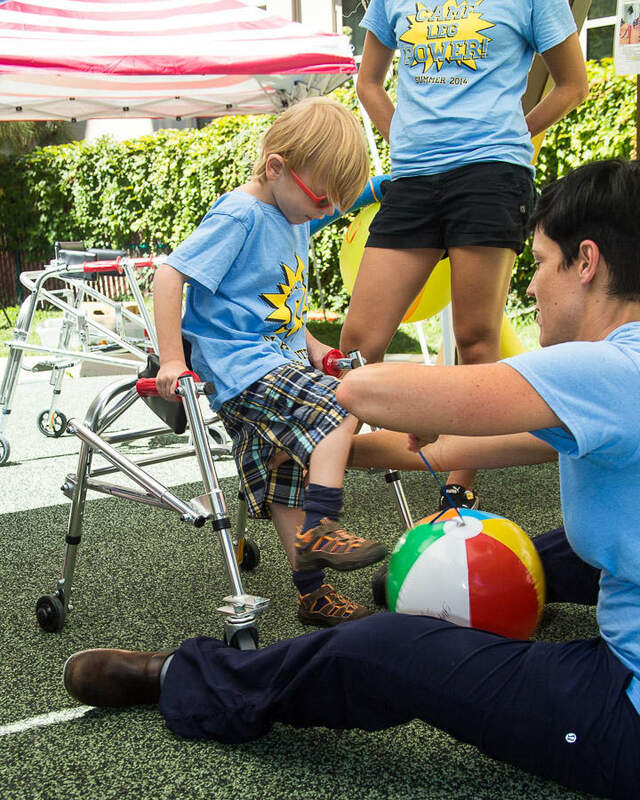 In order to provide the best individualized care, researchers from the Center for Cerebral Palsy, UCLA Brain Mapping Institute, Department of Pediatrics, and the Tarjan Center collaborate to evaluate each child’s unique needs and movement capabilities. 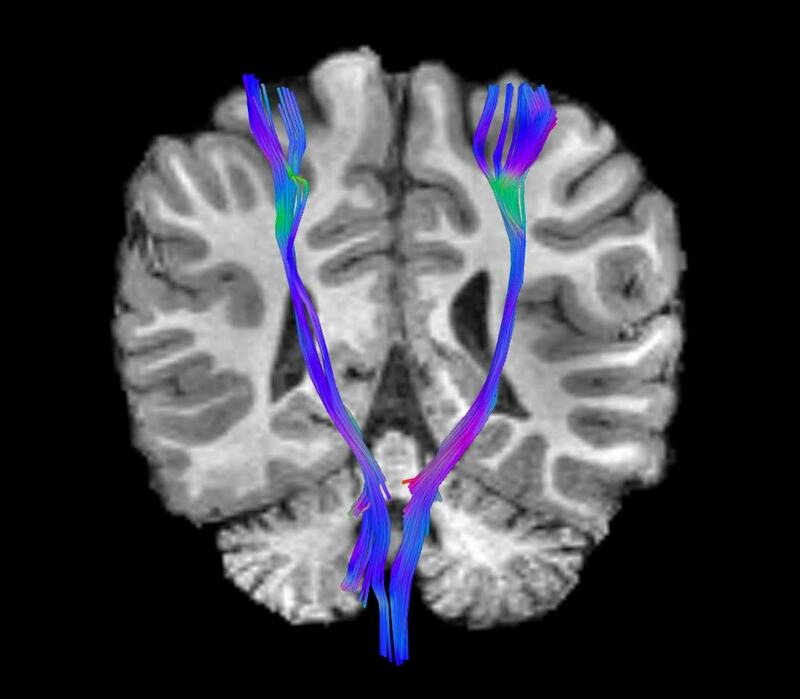 Brain MRIs show the amount of brain pathway damage that is responsible for movement limitations. These specialized assessments help guide physical therapy. Camp Leg Power relies on donations to provide these comprehensive services at no cost to children or their families. Your generous philanthropy will not only aid in the operational needs of the camp, but also provide the necessary tools and resources to enhance our understanding of CP and improve the lives of our young patients. 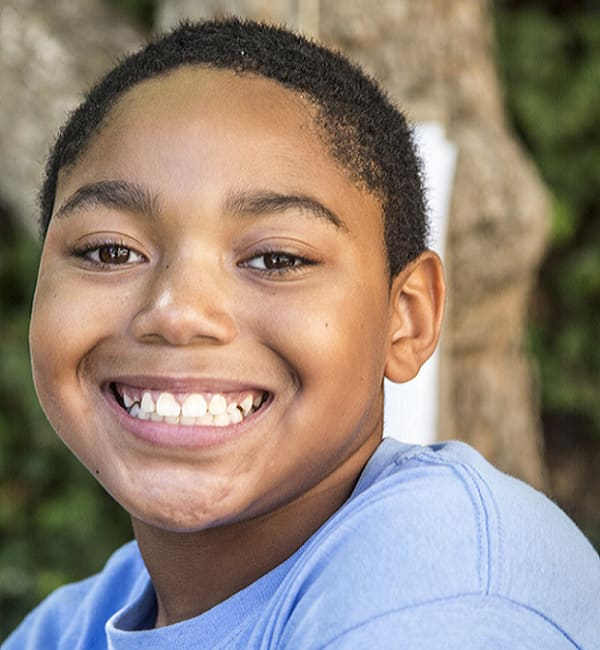 Whether your gift funds a t-shirt for a camper or a whole month of camp, you are making a difference in the lives of children with spastic diplegic CP. Not only will your donation have immediate effects on the campers through enhancing the physical therapy experience but the research studies performed at the camp will impact spastic diplegic CP treatment for future patients. Donate to our campaign and help a child with cerebral palsy focus on fun during physical therapy! Now with the anonymous matching gift, a gift of any size will be automatically doubled. For example, a $250 donation will be worth $500, paying for a week of camp for TWO campers. When children are born prematurely, the area of the brain that controls movement of the legs can be damaged. When this happens, children are diagnosed with spastic diplegic CP, the most common type of CP. Most children with this type of CP can move and walk but finely controlled motion of their hip, knee, and ankle joints is limited. Children with severe spastic diplegic CP often move these joints all together as they can’t control each individual joint separately. In addition to the therapeutic and research benefits of the camp, Camp Leg Power benefits children socially. 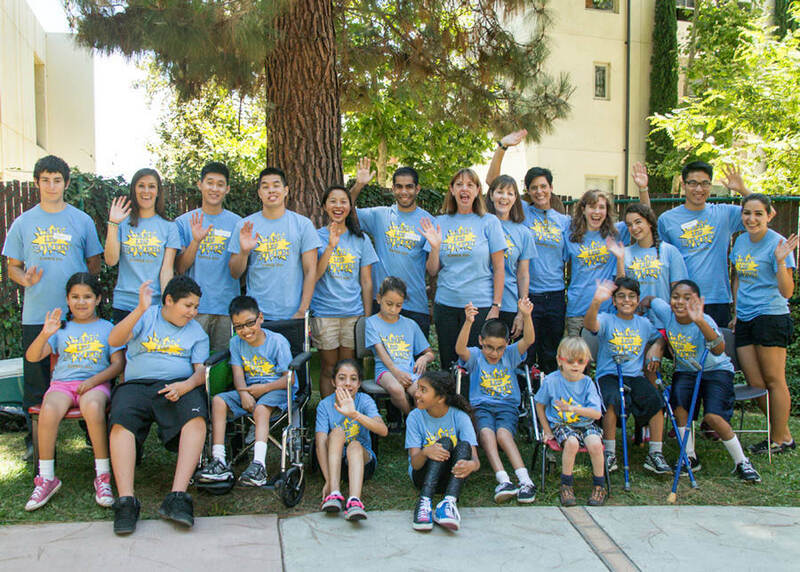 Dr. Eileen Fowler, Director of the Kameron Gait and Motion Analysis Laboratory and the Peter William Shapiro Chair for the Center for Cerebral Palsy, notes that "having a summer program that lets campers participate in creative therapeutic activities with their peers builds skills and confidence. And we make sure it really is fun." We are grateful for the support of friends and community partners like you. Donations ensure that we have the resources to create meaningful, happy memories for children with CP. Thank you in advance for your kindness and helping the Center for Cerebral Palsy enhance the quality of the healthcare we provide to our patients.